Qualifying orders will receive a full colour 280 page book, normally £8.99, for free. P.S. It's also much reduced when you spend as little as £40 on Wildflower seeds. Spend over £37.50 to get free delivery to the UK Mainland (Not Scottish Highlands). Spend over £40.00 on Wild Flower plugs and we'll send you 25 grams of a Wild Flower border mix, worth £6.75, for free! Buy one of our Paddock Grass Seed mixes and receive 25 grams of NH04 for free! It's worth £6.75 and is a Wildflower mix that's safe for Horse grazing. Meadowmania is a family owned seed business supplying mainly British Native Wildflowers as wild flower seed , wildflower plug plants and bulbs . We also supply amenity lawn seed as well as grass seed . 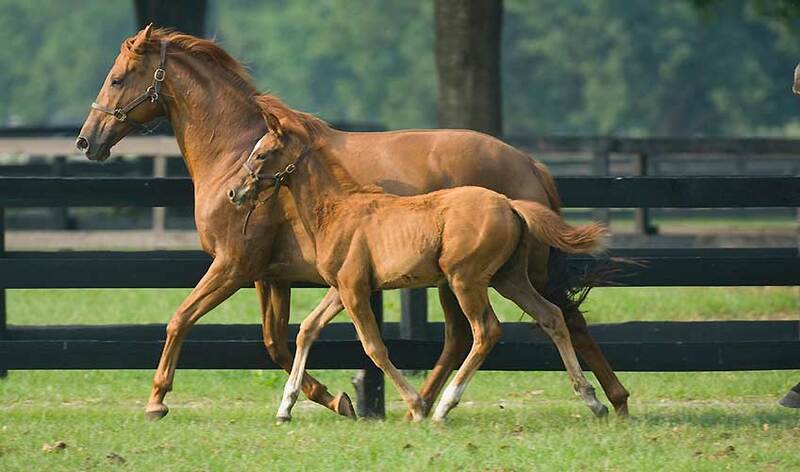 We have a range of grass seed for horses . We have one of the widest ranges of British Native Wildflowers as wild flower mixes , bulbs and plugs plants all from native UK British stock. Free advice and pictures of wild flowers from many of our customers meadows. A wide range of grass seed mixes and free advice. For shady areas , hard wearing , family and bowling green lawns . Buy from 800 gm of seed upwards. All seed Independently tested for germination and purity. 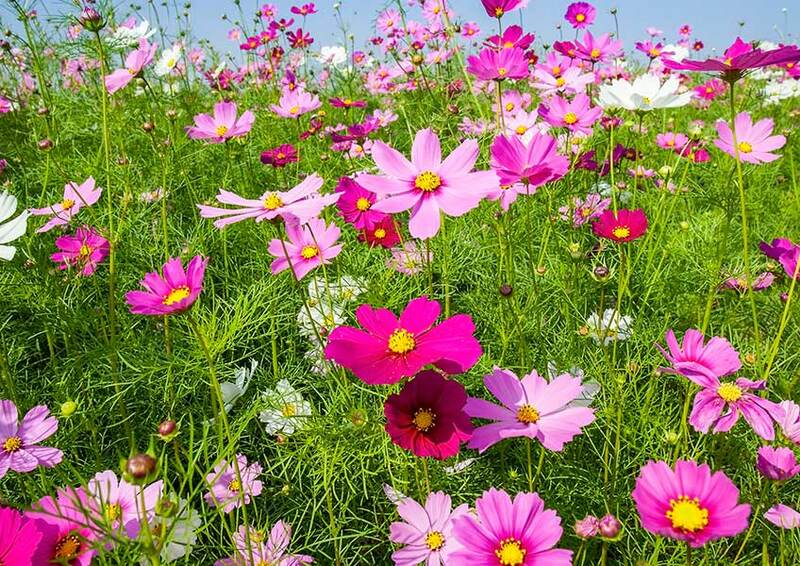 Meadowmania is a family owned seed business supplying mainly UK British Native Wildflower meadows as wild flower seed, wildflower plug plants and bulbs. 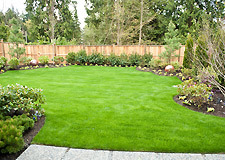 We also supply amenity lawn seed as well as grass seed. 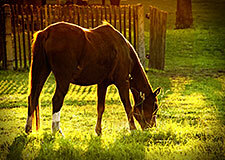 We have a range of grass seed for horses. We have been involved in supplying grass seed across the UK as a family for over 50 years and wildflower seed for over 25 years. All the wild flower seed (bar the American meadows) and the wildflower plugs are from native British stock produced in the UK. 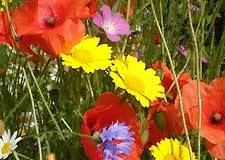 All the wildflower mixtures have been designed by us and are also mixed and dispatched by us. We are happy to discuss alternative mixtures if you require one. A mix of 25 annuals, 23 Perennials, 7 grass species. Mass of Colour. Perennials come back year after year. Attractive to Bees, Butterflies and other Wildlife. You can find tips, pictures of customer's meadows and lots of other info in our Advice pages.